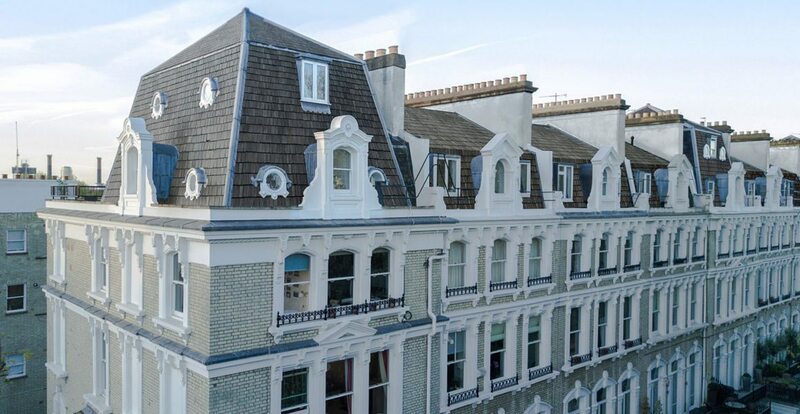 Airspace development experts, South Coast Estates, specialise in residential rooftops. We help leaseholders and developers transform under-used property airspace into high-end livable accommodation – helping address London’s housing shortage. Move arrow side-to-side to see how we transform residential buildings whilst retaining their original character. 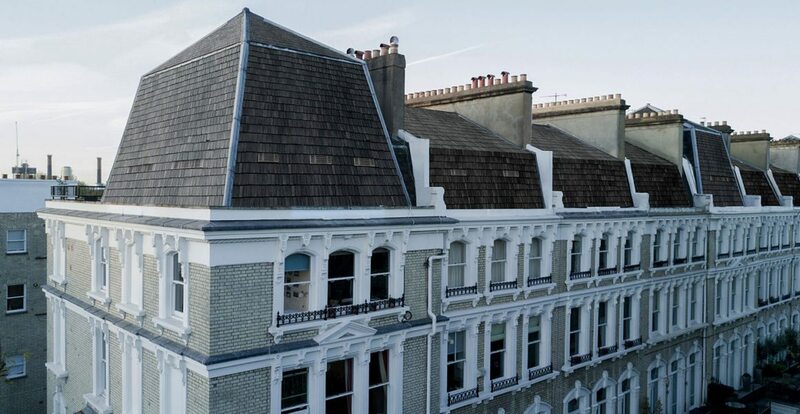 Using a wide range of off-site construction techniques, South Coast Estates works to transform rooftops from unused spaces into new homes. Check out our list of frequently asked questions to learn more about South Coast Estates and the ‘airspace’ development process.